Happy New Year! To celebrate the surviving of yet another year, Matthew for NerdNewsToday and I are bringing you something a little extra special. 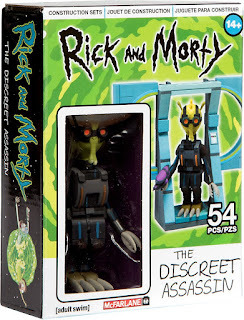 All this week, we're going to be reviewing the McFarlane Toys Rick and Morty line of construction sets. We're both excited about this. 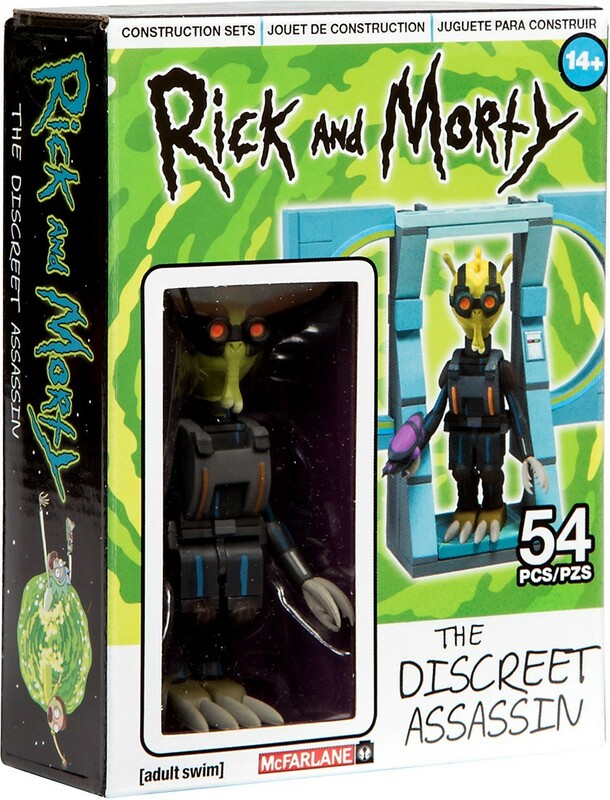 First up is the Discreet Assassin. Will he murder us with greatness or will he fail his mission?